The Pierpont Condominium is famous for exceptional full service and a great location- just off Park Avenue South. In walking distance to Grand Central, Penn Station, 28th, 33rd and 34th St-Herald Square subway and Path stations. This unit has windows facing both South and North, lots of sun shine. 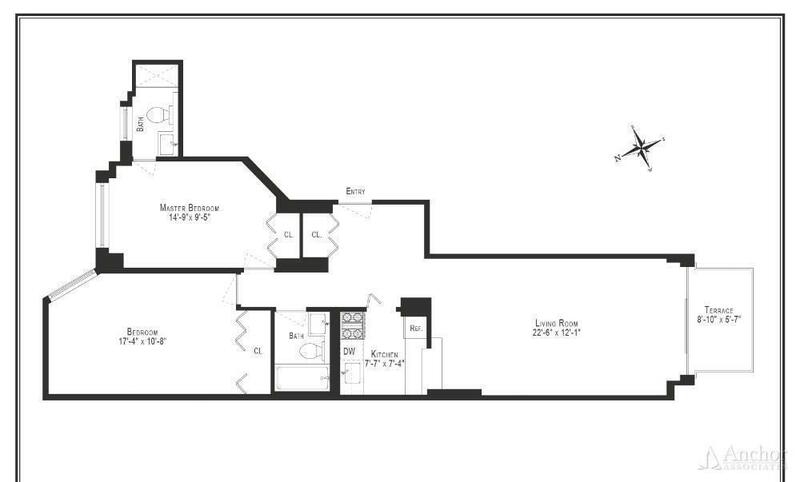 Huge Living room which can be separate to dining room and living room if needed. cc:$1, 108.86/m. Gas included, free storage space in basement. Laundry room. Beautiful garden.